Bowel incontinence can be embarrassing and distressing and can affect your quality of life. A proven treatment option that can make a difference for some people is the InterStim™ System. The technology involves implantation of a small device that targets the communication problem between the brain and the nerves that control your bowel via electrical impulses. Are there other options for bowel control? 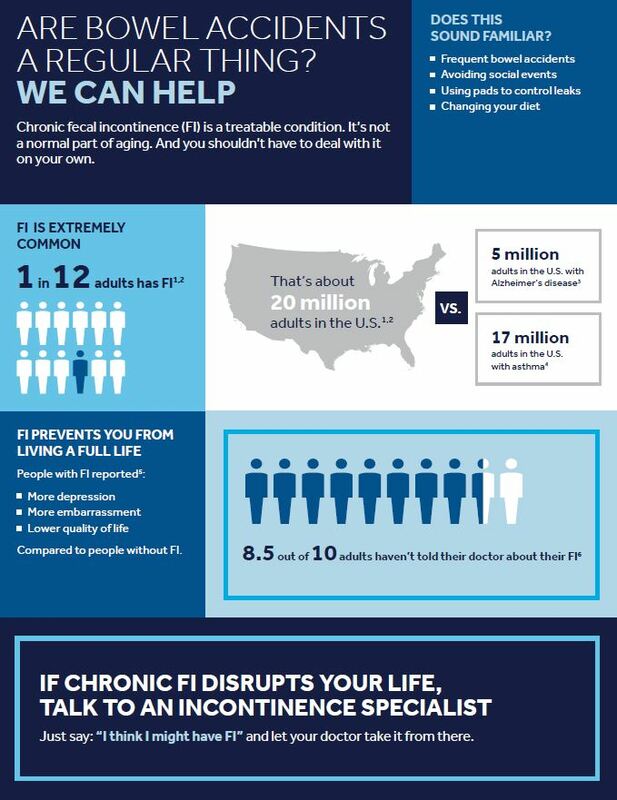 Many more conservative treatments are available, including dietary and lifestyle changes, physical therapy and certain medications. However, if these treatments have not worked for you, implantation of the InterStim device may be an option. How can I know if InterStim will work for me? Ask us to confirm your insurance coverage. Some insurance companies require predetermination for this technology. Does the device work for bladder control as well? 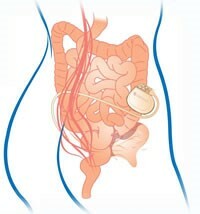 Yes, InterStim can be used to assist with control of both bladder and bowel. Contact us for a consultation.